When Minneapolis area IT consultant, Jerry Barkley, buys a box of cereal at a local Bullseye store and pays for it with a credit card, he becomes one of forty million credit card fraud victims. But, unlike most other victims, Jerry finds himself in a position to do something about it. The Russian crooks who stole all those credit card numbers will regret tangling with the wrong victim by the time Jerry and his team get done. 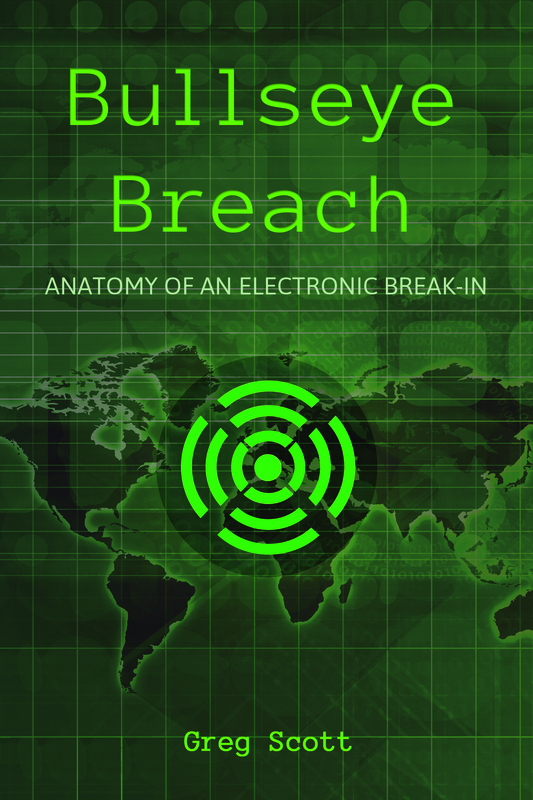 Bullseye Breach is a cyber-security educational book, disguised as fiction. 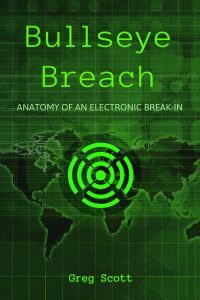 Enjoy the fiction and learn how security breaches unfold at your business and what you can do about them. If you’re in the US, click here to order direct from the Itasca Books fulfillment center. Put in the word, “secure” in the Coupon Code box in your shopping cart for a discount. The coupon code is only good with the Itasca Books link above. Order an eBook from Amazon here. Order a physical book from Amazon here. Order a physical book from Barnes and Noble here. Order an eBook from Barnes and Noble here.